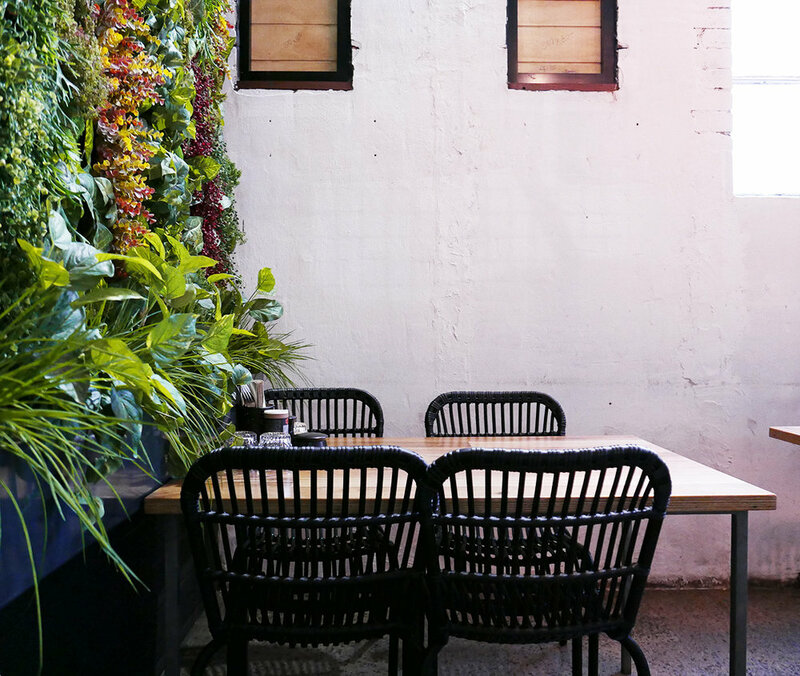 Not far from popular Errol Street in North Melbourne is Roasting Warehouse. It looks like any other coffee joint. But it’s not. It’s a kind of speciality roast centre of excellence. It was here we first learnt about the phenomenon known as third wave coffee. It goes like this. The first wave was the widespread commodification of coffee & cafes. The second was the emergence of specialty coffee – perfecting the roasting, bean selection and so on. The third is the sustainable and ethical side; bean sourcing, the provenance and pedigree. Sound complicated? Not really. But then we had Matt explain it to us in simple terms and occasionally paralleling coffee to wine which helped. 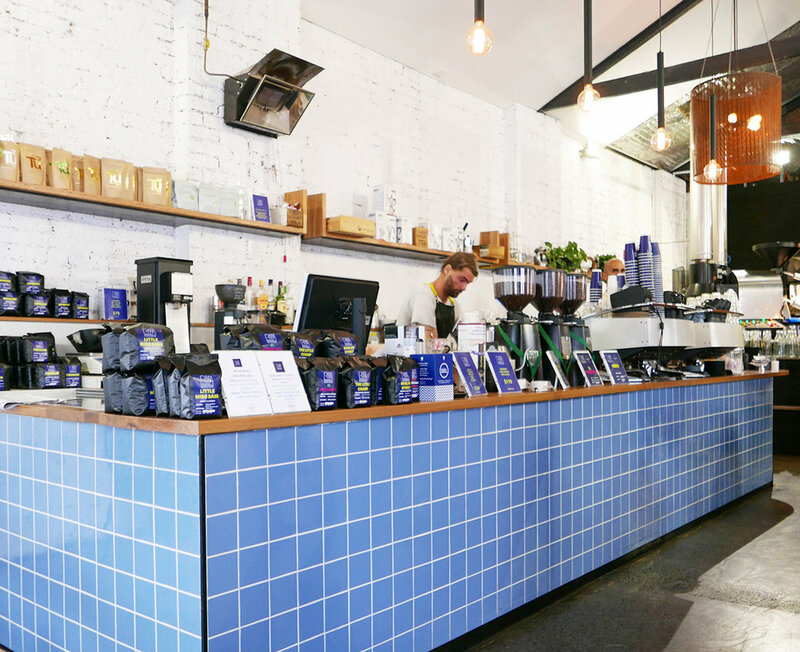 ‘If everyone knew the amount of effort and expertise that went into making their flat white they wouldn’t complain when it the price rose 50 cents.’ Melbourne is known for its coffee and Matt is clearly one of many we have to thank. It’s passion bordering obsession - in the best possible way. He believes coffee houses are the centre of civilised communities and it’s there that important issues of the day are discussed. It’s hard to fault his hypothesis and we wouldn’t argue. Not before a coffee at least. Roasting Warehouse has a generous amount of space considering it has a roaster in it. The low-set tables run along the windowed wall and the kitchen and roasting oven sit across on the left past the blue mesh divider. The toilets are set in the back furthest from the self-opening glass front doors. On a bright morning, we tried the fruit salad and it did not disappoint. The watermelon, lychee and summer fruit salad was simple and sublime. The coffee? Well it’s probably better you try it yourself. It’s that good. Roasting Warehouse run classes for the uninitiated through to the professional barista. Topics cover ‘The life of a coffee plant’, ‘Characteristics of single origin coffees’, brewing methods and latte art. If you learn anything about forth wave coffee please do let us know.